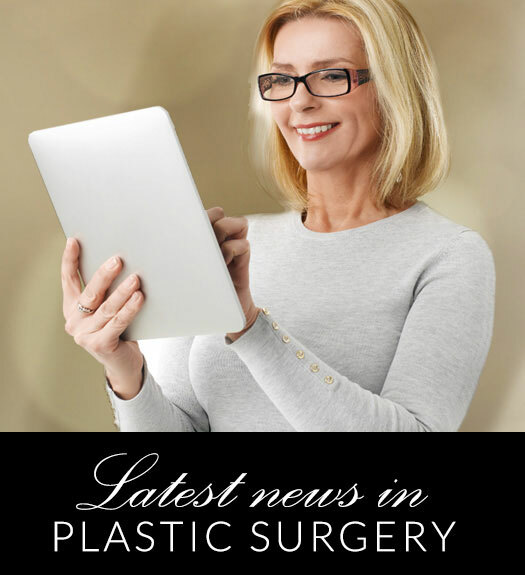 Since its inception, Breast Augmentation has only continued to rise in popularity. Improvements in technology and technique have helped to create more and more natural and beautiful looking results. Many women are unhappy with the size of their breasts. This can cause low self-confidence and make filling out clothes more difficult. If you are dissatisfied with your breast size and would like to begin discussing your options for increasing your bust size, a Breast Augmentation may be the right thing for you to look into. Take a look at some of our previous patient’s before and after breast augmentation photos. It’s a good way to get an idea of the results possible. A consultation is necessary prior to scheduling a breast augmentation. Contact our office today to schedule yours.